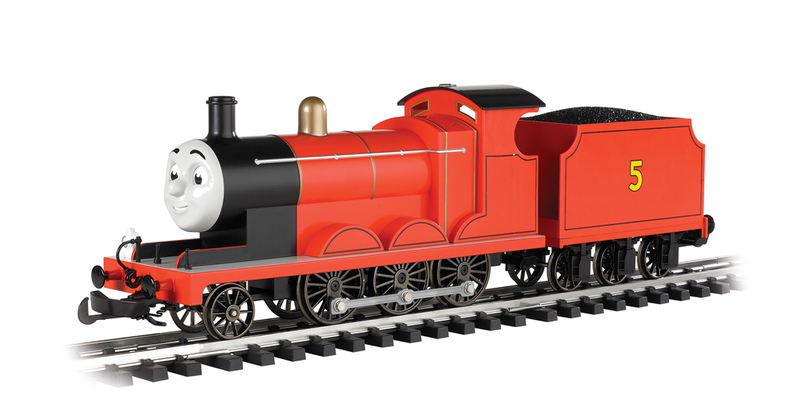 Ever since Bachmann© released the THOMAS & Friends (and the Li'l Big Hauler) locos, RCS has been looking for a way of converting them as economically and as simply as possible to battery R/C and sound. Now we have found such a way. RCS has recently released our new pocket sized RCS EVO-Duo handpieces which are easy for small hands to use. Ideal low cost Radio Control has been made possible. Direction and speed control is with a large sized knob which is set up for Centre OFF control. Directional LED lighting is possible, as are sound triggers. Run two locos at the same time from one handpiece. You will only need one # EVO-DUO handpiece as you can bind as many locos to one TX handpiece as you like. You will only need extra TX handpieces for extra operators. You can readily swap all locos between any extra handpieces. If you already have DSM2 TX's stick radios or RCS TX-1, TX-3, TX-5, TX-7 or TX-9 handpieces. You can use them instead of the supplied EVO handpiece. The # EVO-DUO was made as simple as possible to help keep the costs down. There is 1 x sound trigger. The # EVO-DUO+ has five sound triggers. RCS is now selling a small easy to fit and use 6 amp* VIPER ESC made by Mtroniks in the UK. 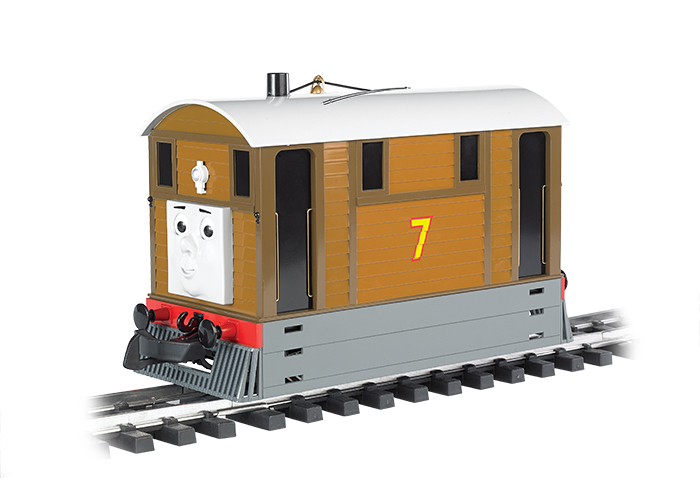 We have chosen this ESC to be the most suitable for use with Thomas & Friends. Thorough testing has proven this new ESC to be reliable in the field. * 6 amps seems like overkill, but it is the smallest ESC MTroniks make. MTroniks claim 10 amps. If you want directional constant brightness lights you will need to use the directional lighting outputs available with a # MRW-SSLS kit. These read the polarity of the motor voltage. Sadly the Rx102-1(AB)LR Rx is no longer available so no lighting features. The Thomas & Friends locos are perfectly happy using 9.6 volts - 11.1 volts, which is plenty fast enough for most users. Although it is not too fast for young operators who like driving locos fast, but all too often end up crashing them. The loco bodies are quite large enabling 8 x AA rechargeable hybrid Alakline/NiMh cells to fit in fairly easily. The cost of batteries is always a factor in all battery conversions. To help keep costs down RCS is supplying rechargeable 4 in a row side by side flat AA holders for 4.8 volts each pack are economical and will fit in most of the locos. 2 x holders with 4 x AA batteries each are required @ A$ 30 each. They come without standard servo lead connections and the wiring is to be spliced for 9.6 volts. They fit most of the locos without modification except Percy and Thomas which do require some internal modification. 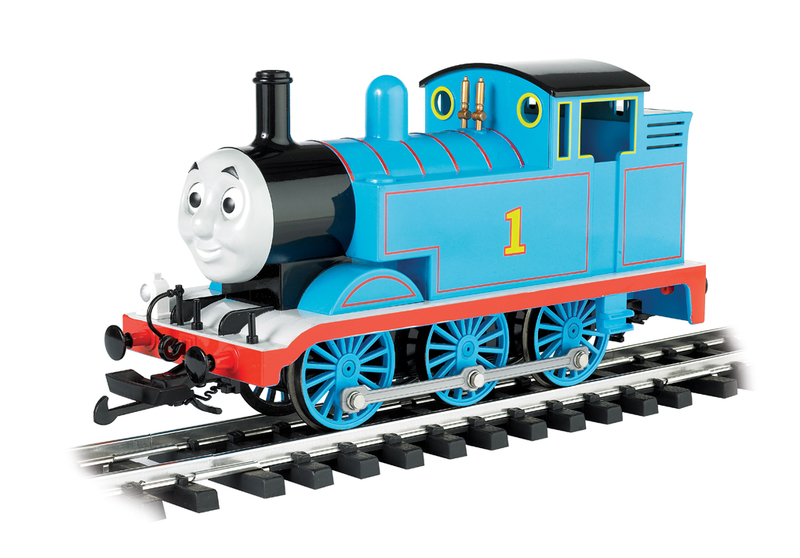 Thomas & Percy can use two 2 x 2 inline AA holders that use 4 x hybrid AA LSD batteries in each holder or 4 x regular AA size NiMh batteries in each holder. All batteries are 2,000 mah capacity which will run a loco for at least 2 hours. Our fused regular BIK-U3B 3 amp installation kit is used. This is installed on the back of each loco or tender where it is easily accessible along with a battery charge port. Tender - loco connector cables are provided free of charge for EMILY & JAMES. Check out installations ideas at the bottom of this page. We use and recommend the Powertech PLUS charger (MB-3633). These are a mains powered conditioning smart charger. The chargers are supplied with the correct plug for the # BIK-3b installation kit jack, which will be mounted on the back of the loco. Re-charge time is about 2 hours from flat. These are a one time purchase and can be used with all your locos. You can use any charger you like that is suitable for NiMh, but the charge plug must be a 2.5 mm x 5 mm DC coax type to be compatible with the supplied hardware. These are an optional extra. 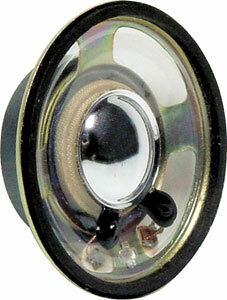 We use and recommend the economically priced Australian made MyLocosound steam sound with a voltage controlled chuff. The current model has 5 x sounds apart from the chuff, some of which are programmed for automatic operation. You trigger 1 x sound using the Ch # 5 pushbutton. You will require 1 x # MRW-SSDS. More sounds can be tiggered with 1 x # MRW-SSQS for four sound triggers. For those 5 x sound trigger functions you would need an # EVO-DUO+ handpiece. Speaker placement inside these locos is not very easy. In our earlier installations we had a small oval speaker under the coal load of THOMAS which worked OK. However we now mount a 40 mm x 30 mm oval speaker in the backhead of the tank locos. This has proven to be ideal. The loco body acts as a "boom box" so the sound volume can be quite loud. Sound is vented through the cab which has a removable roof. A larger speaker can be installed in the tenders of James and Emily etc. Order as a kit below or scroll down to individual items you want & add to cart. Please note. Reduce quantities In cart by placing a - before the amount. Then "update cart". PDF INSTRUCTION PAGES ARE LISTED BELOW. OPTIONAL EXTRA ONE TIME BUY ONLY, BUT A CHARGER IS NEEDED FOR THE FIRST LOCO. OPTIONAL EXTRAS FOR LIGHTS & SOUND ETC. Rear holes drill pattern. Charge jack & ON - OFF switch mounted. Basic VIPER ESC & RX in coal bunker. Battery placement. Mounting components. Speaker output. Inside rear of tender. Speaker & support under components. Remove Toby switch and wiring. # EVO-DUO REQUIRES AN ALKALINE PP3 9 VOLT TRANSISTOR BATTERY. GO HERE FOR OTHER TX HANDPIECE OPTIONS. Use an # EVO-DUO for a single loco control and 1 x sound trigger on one handpiece. BASIC ESC. REQUIRES 1 x DSM2 RX. Basic direction and speed control. Use R/C triggers below for sound systems. 30 mm x 18 mm x 12 mm. End Mount for LIVE STEAM & BATTERY R/C. Ch # 1 Failsafe goes to middle position. Best for coal bunker on Thomas & Percy. Two prewired 3 mm LED's for Front and Rear lights only. Fitted with suitable ballast resistors. Automatically selected by a # MRW-SSLS. Two prewired 5 mm LED's for Front and Rear lights only. Fitted with suitable ballast resistors. $6 25 pieces of heat shrink tubing 100 mm long in 5 x different sizes. Used to cover wiring joints. SIDE BY SIDE & END to END. 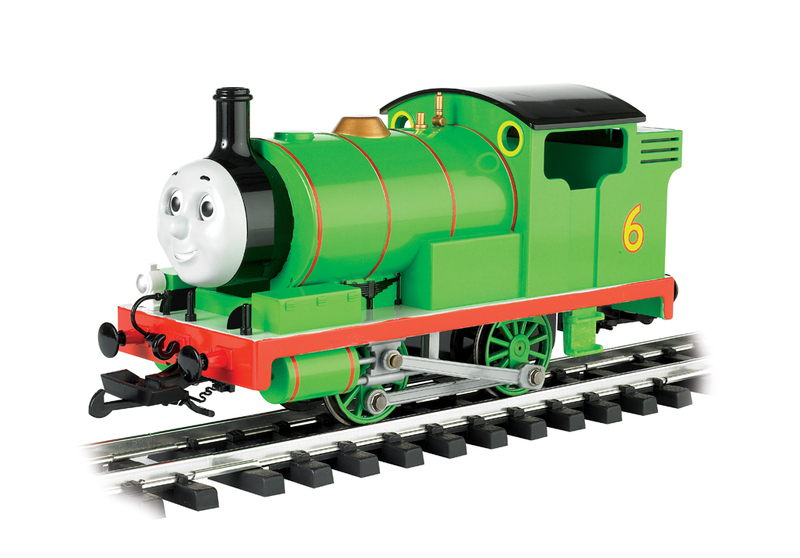 These are a low cost way of installing 4 x LSD-AA cells in Thomas & Percy. Wire 2 x holders in series for 9.6 volts. Internal loco bodifications required to fit. 4 x AA cell (4.8 volts) flat pack without standard servo plug. For all other locos. To be wired in series for 9.6 V.
$27(L) 4 x AA size 2,000 mah LSD cells. Up to 15 NiCd or NiMh cells. 9.6 volt NiMh charger for 8 NiMh cells. Fitted with a 2.5 mm x 5 mm DC plug. Supplied with an Australian type mains adaptor plug. $89 (L) Great sounding, synthesised low cost voltage controlled steam chuff sound with whistle, bell & 3 x other sounds. $23 40 mm x 30 mm Phoenix speaker mounts in cabin backhead of tank locos. Good volume from such a small speaker. $5 40 mm x 40 mm Altronics speaker Specifically for EMILY. $5 2" speaker mounts in tender for James and Emily. Great sound. SOLID STATE CONTACTS FOR TRIGGERING SOUND SYTEMS THAT CAN USE TRANSISTORS. CAN ALSO BE USED FOR MANUALLY CONTROLLING DIRECTIONAL LIGHTING. $29 (L) Solid State Dual Switch. # MRW-SSDS provides 2 x 3amp trigger control functions for any channel used. 2 x = 4 functions. Lights ON-OFF. $59 (L) Solid State Quad Switch. # MRW-SSQS provides 4 x 3amp. trigger control functions. 2 ea on any 2 chs. 30 mm x 25 mm x 12 mm. 2 x = 8 functions. Switch lights ON-OFF.